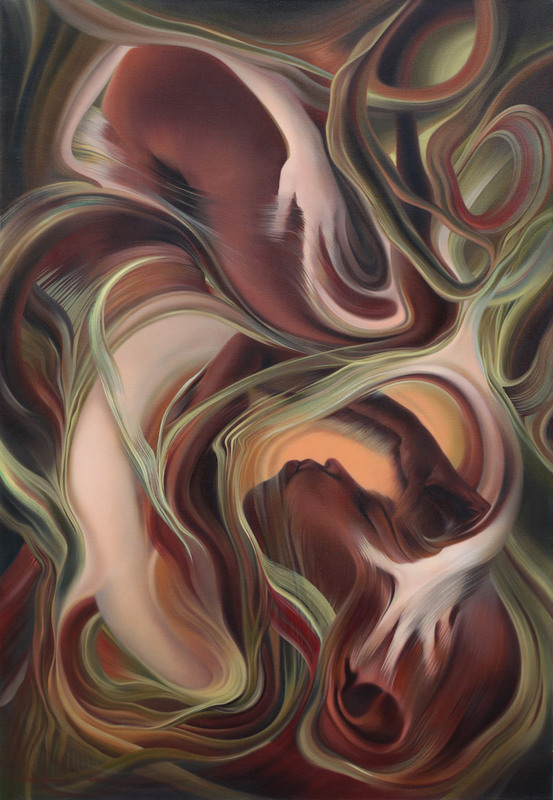 Couple, oil on canvas 70x110cm (28x43in), 2014. 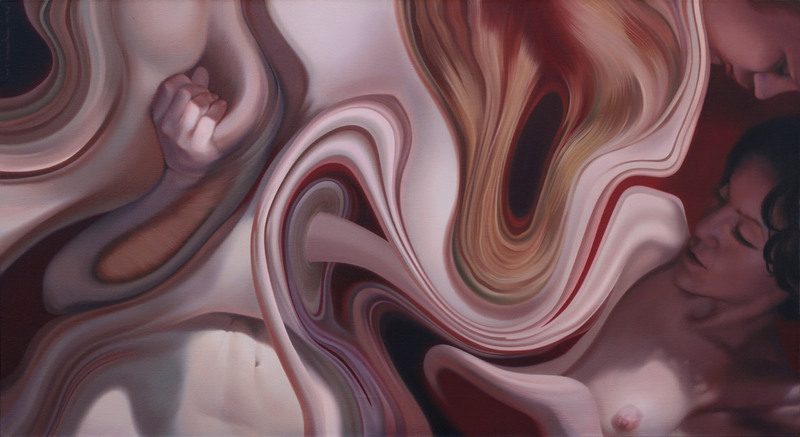 Couple, oil on canvas 60x110cm (24x43in), 2014. 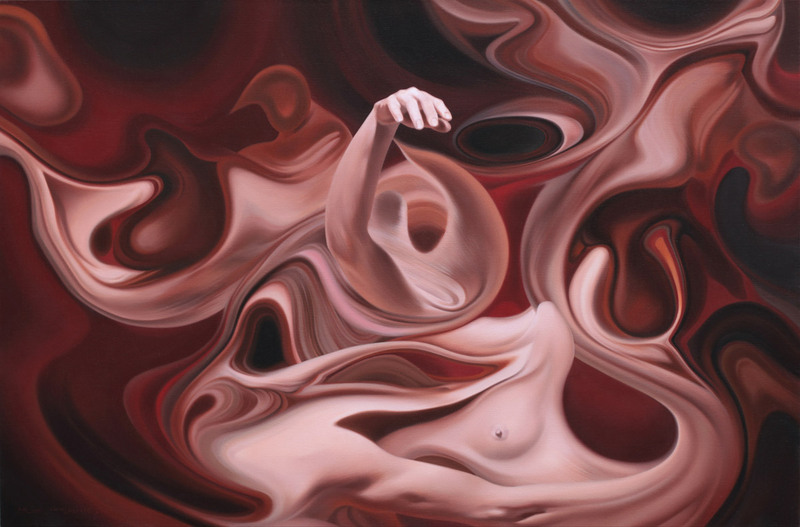 Embrace, oil on canvas 100x140cm (39x55in), 2014. 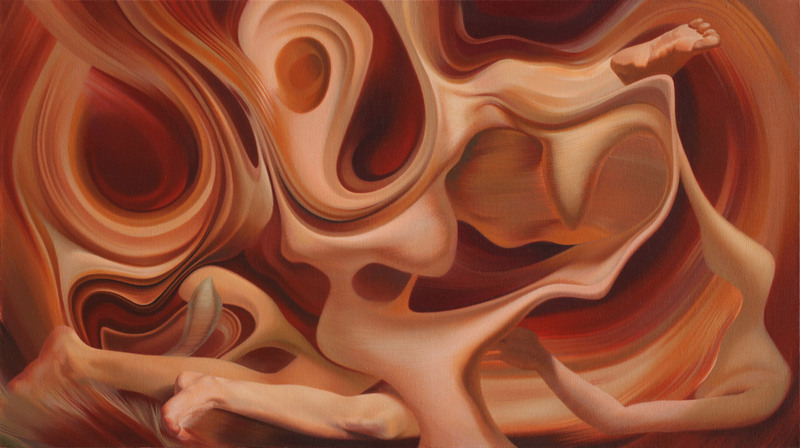 Wave, oil on canvas 100x140cm (39x55in), 2013. 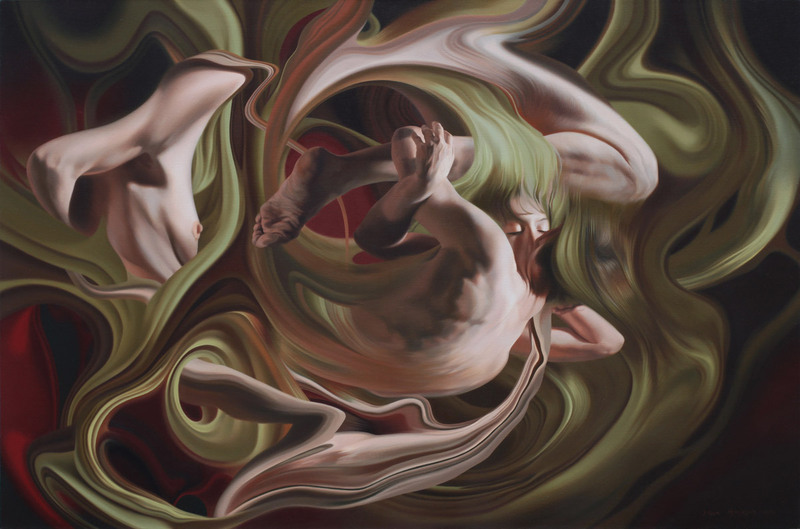 Night, oil on canvas 75x110cm (30x43in), 2013. 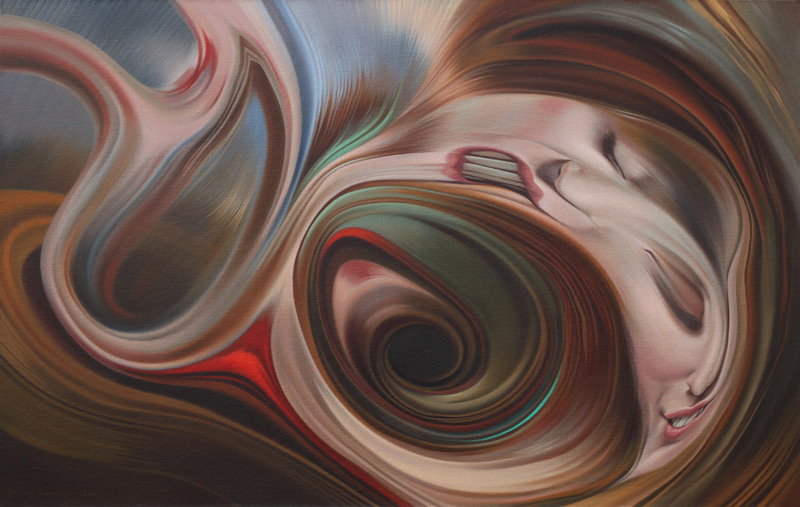 Portrait of a girl, oil on canvas 70x110cm (28x43in), 2013. 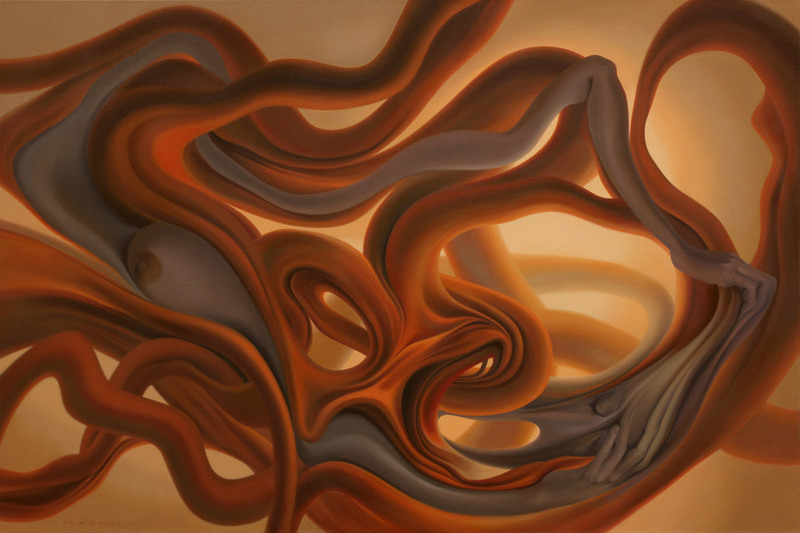 Snake, oil on canvas 100x150cm (39x59in), 2013. 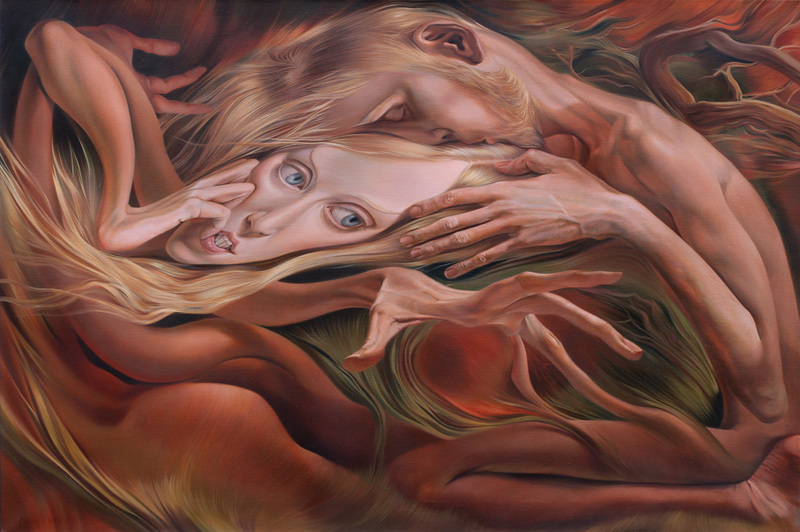 Lovers, oil on canvas 100x150cm (39x59in), 2012. 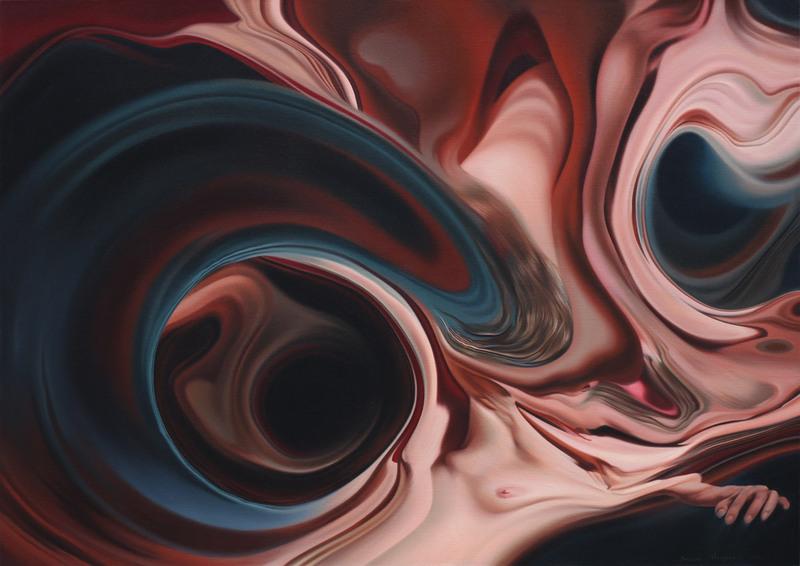 Embrace, oil on canvas 100x150cm (39x59in), 2013.